Some people using Samsung’s latest phone, the Galaxy Note 8, are complaining that it won’t charge. Samsung is reportedly aware of the problem and is replacing devices. Samsung had serious battery issues in the Galaxy Note 7 when several phones exploded. 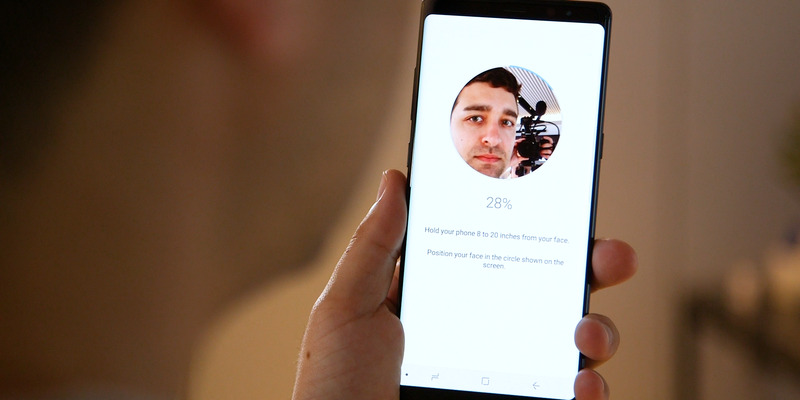 Samsung has another battery issue to deal with: Android Authority reports that several customers using the Galaxy Note 8 are complaining that the battery in their phones stops charging. The issue seems to come after the phone battery is fully drained to 0% and shuts down. When customers try to charge the phone again, it doesn’t charge at all. Samsung employees in the help forum appear to be offering repairs and replacement devices for customers with phones that aren’t charging. The company did not immediately respond to a request for comment. The Galaxy Note 8 is the follow-up to the Galaxy Note 7, which suffered from serious battery problems. Samsung was forced to stop making the device after many customers complained about the device overheating and even exploding.